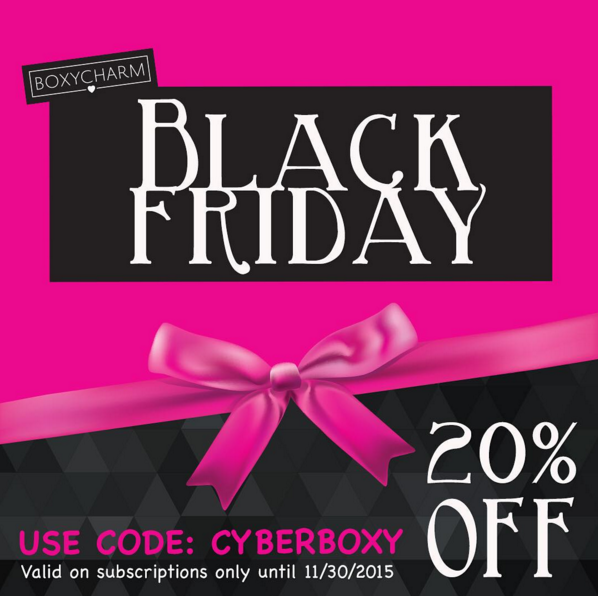 Here are some of the Black Friday subscription box deals I've found. I know there's a ton out there but these are the ones I think are awesome. I made a Black Friday Deals page, too, that has a ton more. Use code FRIDAY25 for 25% off your first month of Glossybox. Expires 11:59pm PST 11/27. Glossybox is ALSO on Gilt City right now with a $99 for 6 months and $150 for a year long subscription. If you've never used Gilt City before you can get $25 off with my invite link! You may also be able to use WELCOME20 if you haven't used it before. So you'll get your subscription even cheaper! Mantry-Get your first crate for only $35, that's a savings of 53%! Deal is live from Friday November 27 12:01 AM EST to Friday November 27 11:59 PM PST, while supplies last. Cyber Monday- Purchase a 1, 3 or 6 month gift subscription and get a bonus crate for free! Our Cyber Monday sale goes live on Monday, November 30 at 12:01 AM EST and closes November 30 at 11:59 PM PST, while supplies last. 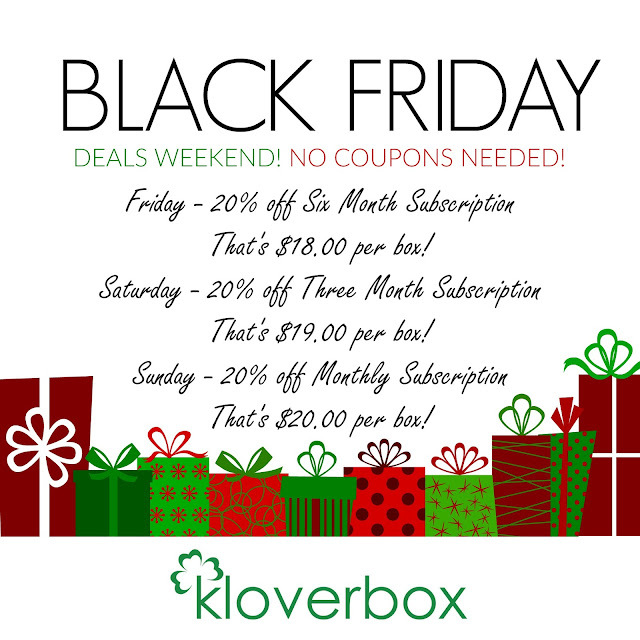 Kloverbox is 20% off subscriptions, different ones each day. No coupon needed. Friday-Six month. Saturday-3 month and Sunday is monthly. Owl Crate has codes by length of subscription. 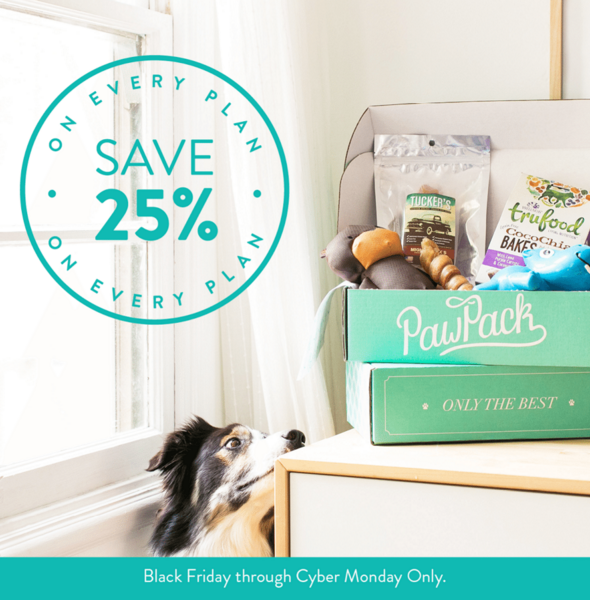 PawPack is having a 25% off sale! Use code BLACKFRIDAY or HOLIDAY for 25% off ANY subscription! 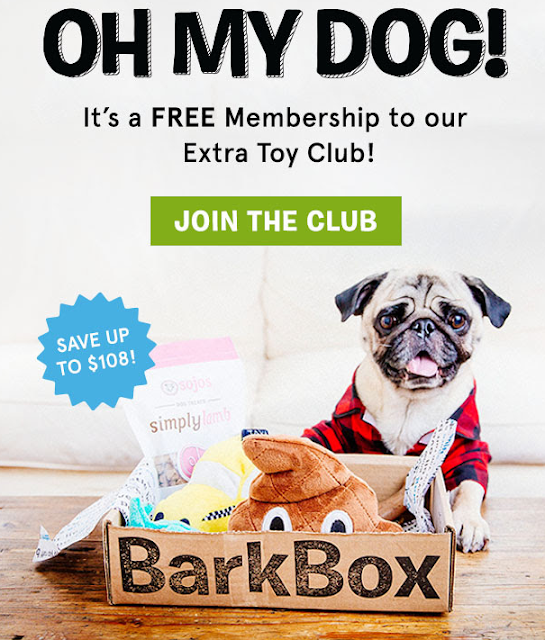 Or get $20 off your first box with this link and code REFERRAL20 at checkout. Use code freeextratoyholiday and get a free toy upgrade. You'll get one extra toy added to your box for the length of your subscription. Make sure to choose "Yes, Please" when you get to that screen, then enter code at check out. Or you can get one free box added to your subscription with my referral link. 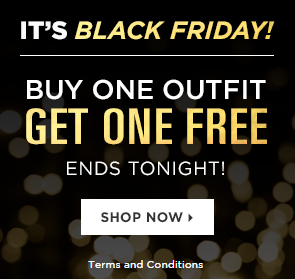 Fabletics is having a BOGO outfit sale!! I totally took advantage of this! Details: Offer valid 11/27/15 12:01 AM ET through 11/27/15 11:59 PM ET. Offer is valid for VIP members in the US and AUS only. Discount will be applied automatically at checkout. No promo code necessary. Offer may be redeemed online only. All promotional items are final sale, and cannot be returned or exchanged. Fabletics membership credits, store credits and gift cards may not be applied toward the order to which this offer is applied. Muse Monthly is a book and tea subscription and they're offering free shipping on subscriptions and shop orders! 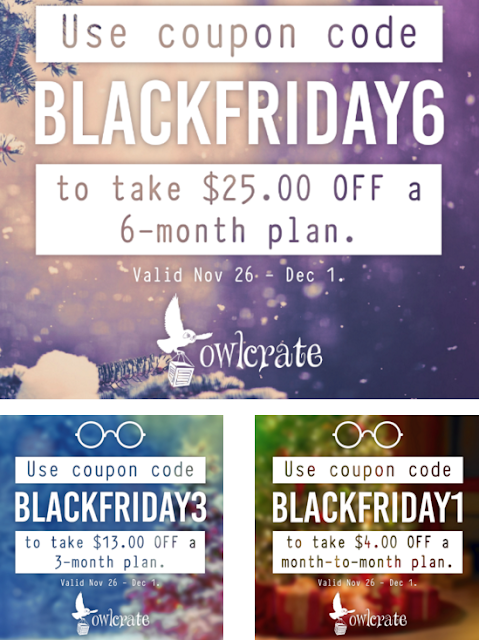 Use code BLACKFRIDAY15. *DOORBUSTERS! Doorbusters will display a "Black Friday" badge. Offer valid while supplies last. Cannot be combined with promo code(s). Maximum 3 quantity for purchase per product. As a side note, that is the lowest price I've EVER seen for the 7 Seconds Sheet Masks!!! *ALL THE BOGO ITEMS!! Thursday November 26, 2015 | 9PM PST. Cannot be combined with promo code(s). Maximum 3 quantity for purchase per product. *VAULT BOXES!! $149 FOR 16 GREAT PRODUCTS!! See list here. These will be restocked EVERY day!! So if you miss it check back.